Looking for 2017 travel inspiration? 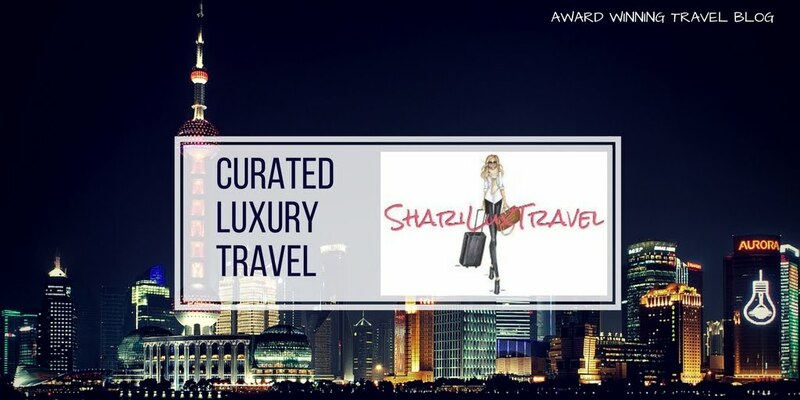 Discover the Top 9 fabulous travel destinations based on research from a myriad of travel sources; blogs, magazines and a couple from my own bucket list:). These amazing locales will have you traveling to the United States, Europe, Middle East, and Caribbean. Cruises are included as they provide an efficient way to “push pin” your way through a country or region. This list is in no particular order. Happy vacation planning. This hot destination is on everyone lists. 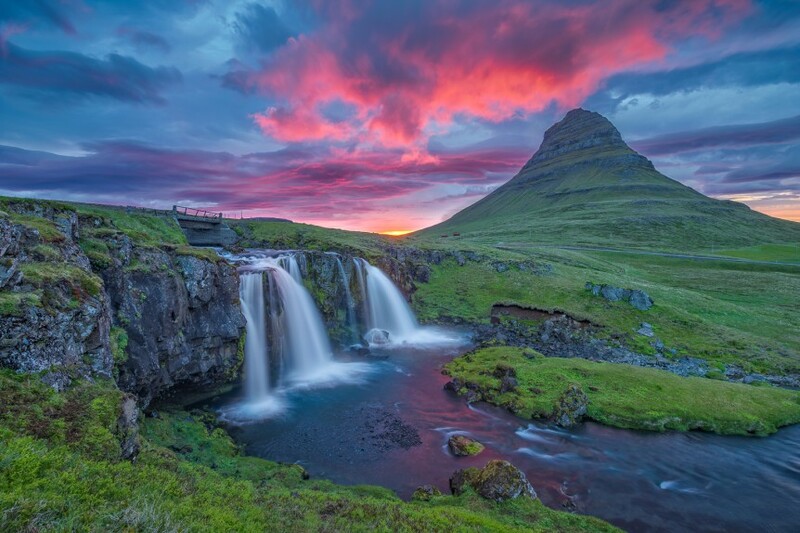 Iceland is full of adventure. Your visit includes hiking volcanoes, bright green valleys, glacier-cut fjords, black sand beaches, and roaring rivers. A short five hour flight from New York and three hours from London. There is no bad time to visit this amazing country. The long, rugged Dalmatian coast, backed by high mountains with hundreds of offshore islands, is becoming Europe's most popular vacation spot. In summer, Dalmatia is flooded with tourists attracted by the incredible Dalmatian cuisine, wine and abundant sunshine. Each island has its own character from trendy hotspot to secluded getaway. 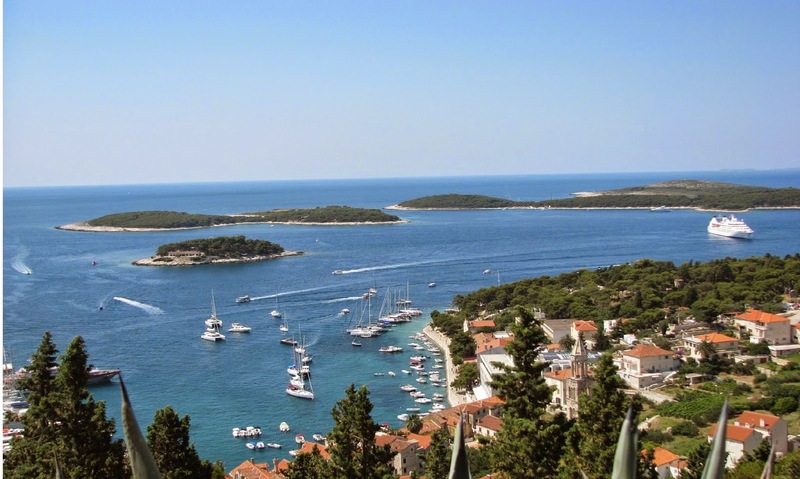 Personal favorites are Hvar (shown below), Dubrovnik and Korcula. Click here for an overview of the top islands in Croatia. The Canyon is an overwhelming experience, and nothing can prepare a visitor for the sight. 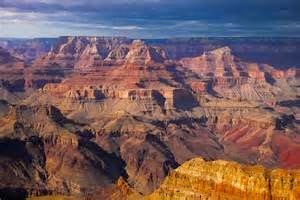 The Grand Canyon is a massive canyon carved over several million years by the Colorado River. The canyon from rim to river is over a mile deep. Plan early as the limited hotels fill up several months in advance. 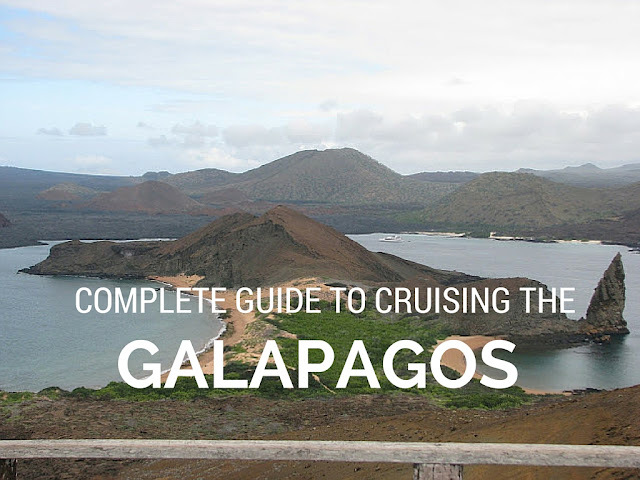 A detailed trip itinerary can be found here. The Western Mediterranean is one of the most diverse cruise regions. Many cruises will span two continents (Europe and Africa). 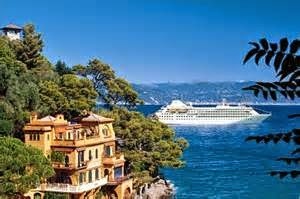 Cruises will include ports in Italy, France and Spain and depending on the itinerary, Arabic culture in Morocco and/or Tunisia. The itinerary is ideal for art and history lovers who also wish to explore the region's landmarks, beaches, cafes and boutique shops. For tips on how to survive your first cruise, click here. 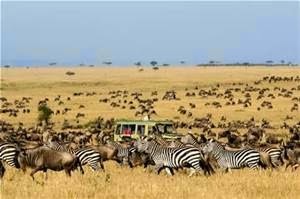 Selecting the ideal location for an African safari can be an intimidating and confusing task; there are literally hundreds of tour operators. Do your homework, work with a good agent and plan in advance and your guaranteed a trip of a lifetime. Click here for our guide and tips on planning your first safari. Tromsø bills itself as Norway's gateway to the Arctic, and there's definitely more than a hint of polar atmosphere around town. 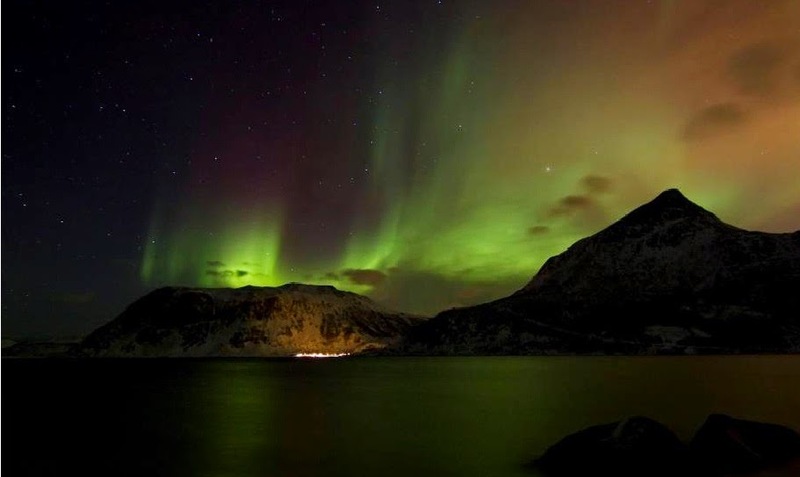 Surrounded by chilly fjords, the Lofoten islands, and craggy peaks that remain snow-capped for much of the year, Tromsø sits within the Arctic Circle. During the winter months is the best place in the world to see the Northern Lights. Lonely Planet says "the beauty of this place is simply staggering". Don't miss our complete itinerary and tips on visiting Tromso. So what exactly is glamping? Think luxurious, glamorous -- camping. Gone are the pop up tents, sleeping bags on the hard floor and dinner cooked on an open pit with outdoor bathroom facilities. 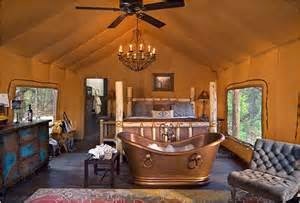 Glamping is luxurious tents with king size beds, footed tubs and marble baths, secluded tree houses, safari tents, water houses, igloos, huts, eco pods and many more. With locations throughout the world, the preferred are in the mountains of Montana. For an overview of Glamping, read our guide. With softening United States relations allowing US residents to visit, now is the best time to see Cuba before it becomes modernized. This "old school cool" beautiful Caribbean island is known for it's stunning white-sand beaches, mountain terrain, tasty cigars and rum. 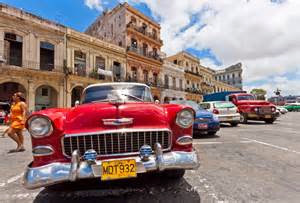 Enjoy traditional food, Cuban music, Spanish architecture, colorful buildings and amazing old cars. With year-round sunshine, intriguing deserts, beautiful beaches, luxurious hotels and shopping malls, fascinating heritage attractions and a thriving business community, Dubai receives millions of leisure and business visitors each year from around the world. There is no shortage of incredible sights. Click here for our activity guide while traveling to Dubai. 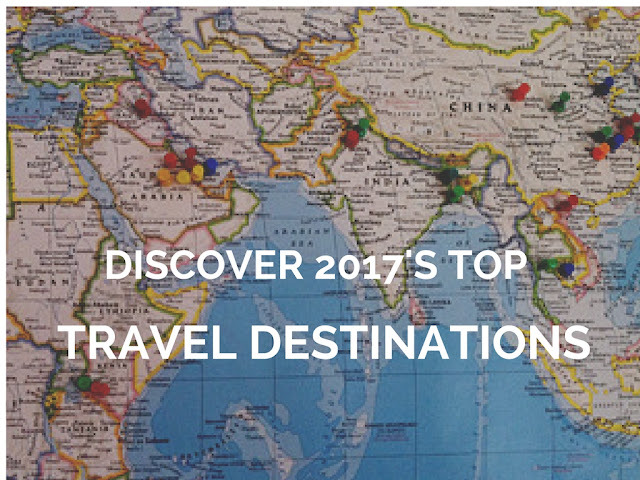 What is on your 2017 destination list? Don't miss a post. Sign up today.